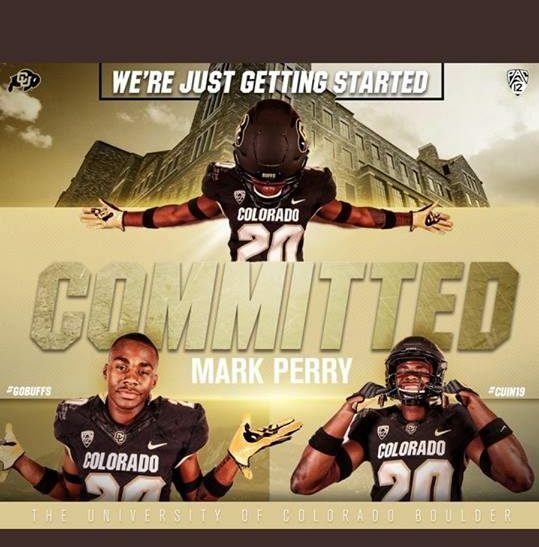 Rancho Cucamonga safety Mark Perry has committed to Colorado. Perry had 19 tackles last year as a junior. He is having a great summer heading into his senior year.